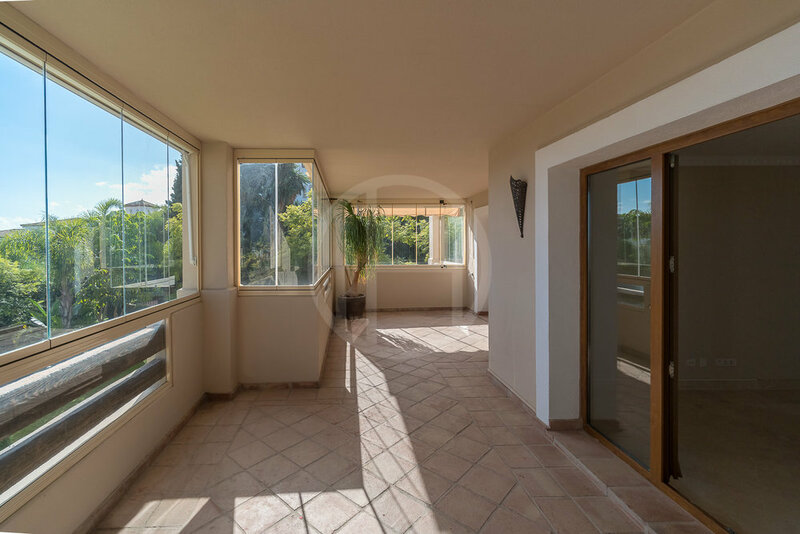 Excellent first floor corner apartment with three bedrooms in a quiet and peaceful part of the El Paraiso Golf area. 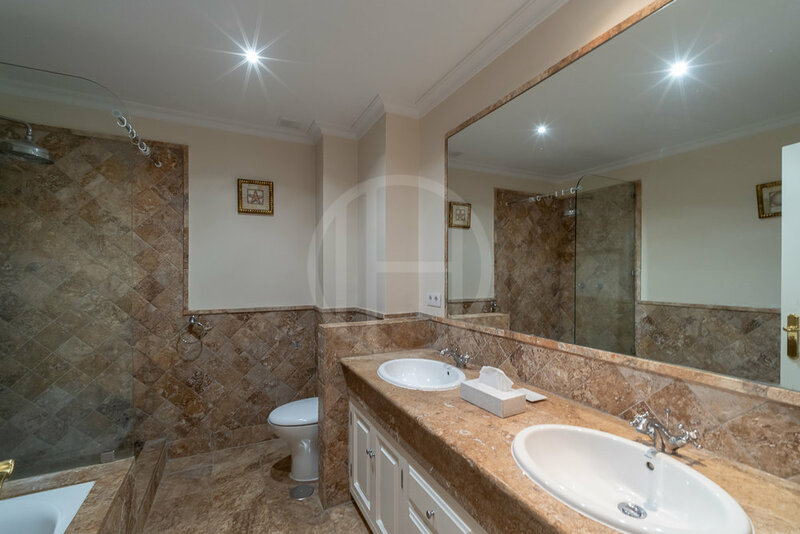 The apartment, situated in a Mediterranean style development consisting of apartments and townhouses, presents itself in a general well kept condition. The accommodation offers an entrance hall leading to a large living room with dining and sitting area that has access to the covered terrace with glass curtains, a fully fitted kitchen with Siemens appliances and a separate laundry room, a master bedroom with en-suite bathroom with shower and bath tub, and a private terrace, further bedroom with en-suite bathroom with shower and bath tub, that has access to the main terrace and a last bedroom with a separate bathroom which also works as the guest bathroom. The apartment has 2 parking spaces in the underground communal garage that can accessed with an elevator. The communal areas are well kept with tropical gardens with many palm trees, and has a large swimming pool area. 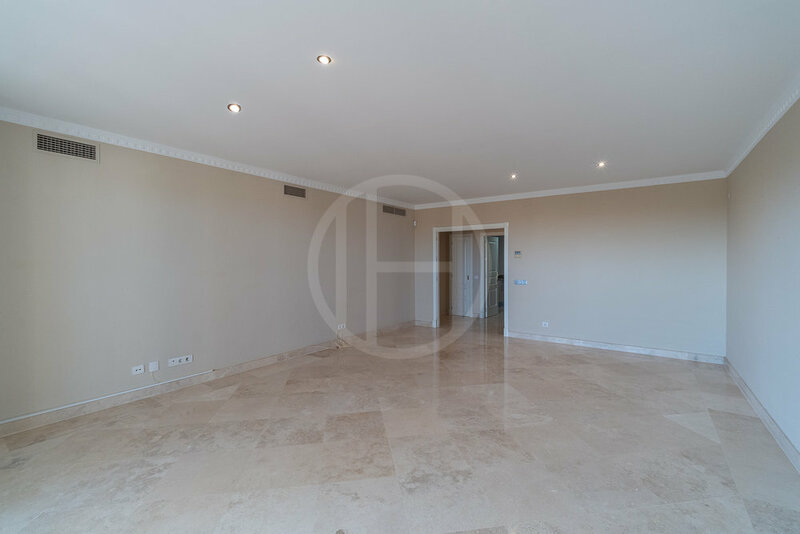 El Paraiso is a residential area with apartment and townhouse urbanisations, private villas and a 5* star hotel set between many golf courses and sport facilities. Set just west of San Pedro de Alcantara, the area enjoys views to mountains, greenery and the Mediterranean sea. El Paraiso has an easy reach to the beach, private and public schools, many restaurants and the commercial centres of Benavista and Diana with its wide range of services. Benahavis village, San Pedro and Puerto Banus are all reachable in a 5-10 minutes drive.